I’m tired of feeling tired. I’m tired of my stomach hurting. I’m tired of struggling with depression. I’m tired of eating horrible. I’m tired of coming up with excuses for not exercising. I’m tired of my disorganization. I’m tired of my migraines. I’m tired of feel completely un-fabulous. 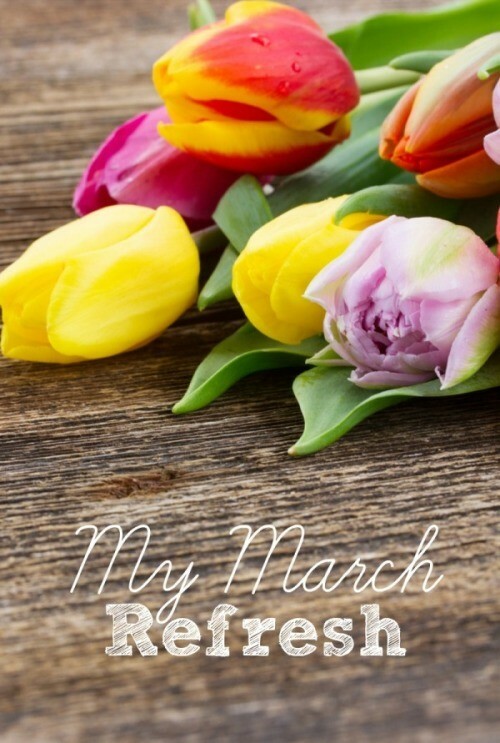 So March is a refresh, a reboot, a recharge month for me. As my husband will tell you, I don’t really do baby steps when it comes to, well anything. So I’m going big this month with changes and yes, I’ll be blogging through my journey. I know I’ll have days I mess up and that’s OKAY. The point is to, as Nike would say, Just Do It. I truly believe and know that by getting back to healthy eating I can change so many things that make me not feel well. I can change my energy level. I can change my skin. I can change my sleeping habits. And on and on…My Pin-Fabulous recipes will be focused on new Paleo recipes I’ve tried through out the week. I know there’s a lot of debate surrounding this way of eating (as there are debates around every ‘style’ of eating), but I’ve read up on it and I believe for now it’s the way I should go. 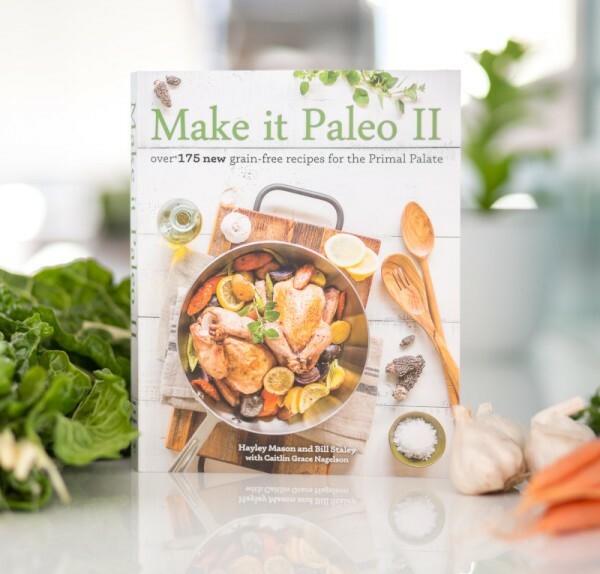 I saw Make It Paleo II at my local Costco and plan on picking it up. The authors are also coming to Austin for a book signing that I hope to attend. If you eat Paleo, I would love any tips. My older son and I joined a gym last month and I can count on one hand how many times I’ve been. He on the other hand goes almost everyday. And since he can’t drive, I actually have to DRIVE HIM THERE and yet I still haven’t been going. I do have a little bit of gym intimidation and feel absolutely clueless when I’m there. But as with all things, there is a learning curve and everyone started exactly where I am – clueless. My goal for March is to go to the gym at least 3 times a week and on the other days get out and walk. Just walk. It’s something so simple that I know I will greatly benefit from. So will my dog! I’ve been reviewing and testing out all kinds of different beauty items and my skin doesn’t like it. So I am simplifying my beauty routine. I’m going to start using the Dove Beauty Bar for sensitive skin, as well as Morning Light Beauty Eye Gel and Retinol Cream. 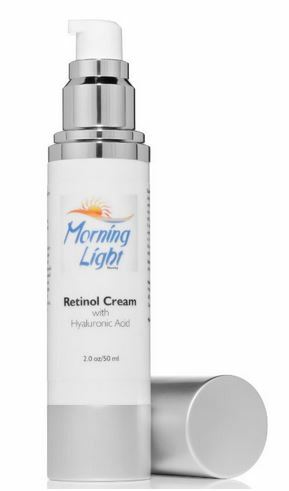 This just so happens to be owned by my husband and I, and the Retinol cream completely changed my skin. I also purchased a beauty brush I’ll use for exfoliating a couple of times a week and the CeraVe Facial Moisturizing Lotion AM/PM Bundle . Those are three main things I’ll be working on this month and I’m excited to share my journey with you. A few side things I’ll be doing include getting back to using the Confident Mom Household Planner. getting my work schedule organized and putting some life back into my relationships. Now, how do YOU feel? Do you feel fabulous? Or do you feel drained and sad and just off? If this is the case, join me and making some changes. You don’t have to go big. Just choose one thing you want to work on for March and do it well. I’m excited about getting my life back and hopefully encouraging you along the way. I completely get what you are saying and have challenged myself to do the same thing and also blog about it. It’s a hard to take a look at what your issues are and share them with readers but I’ve found it so therapeutic! Good luck! Looking forward to reading how it’s going.